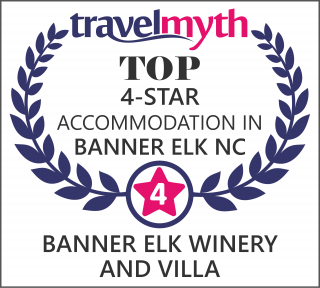 Banner Elk Winery outstanding setting is simply breathtaking! 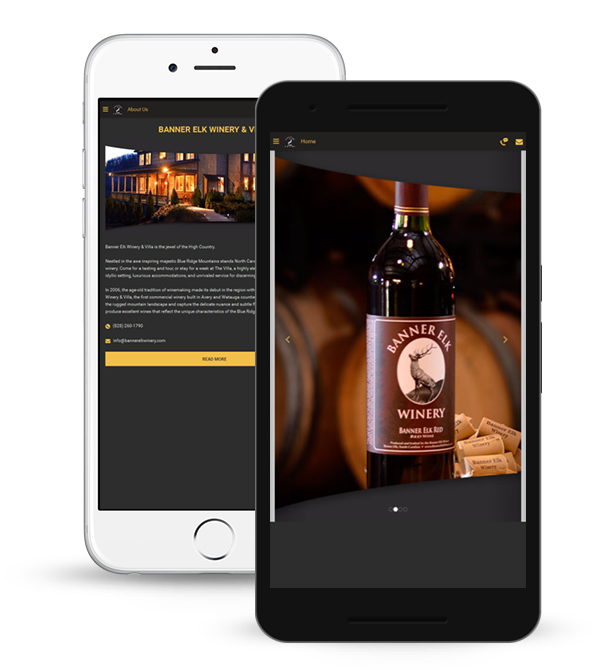 Home to picturesque views, the winery is exclusive to one event per day, guaranteeing you dedicated and focused attention from start to finish. 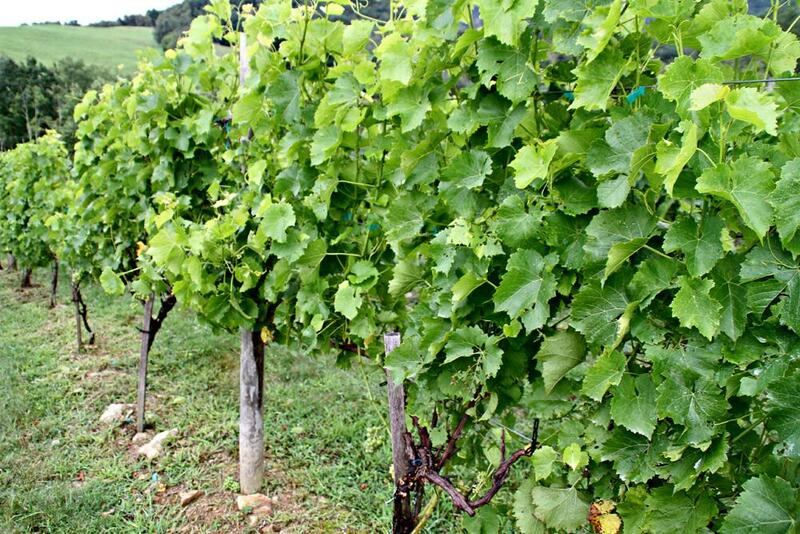 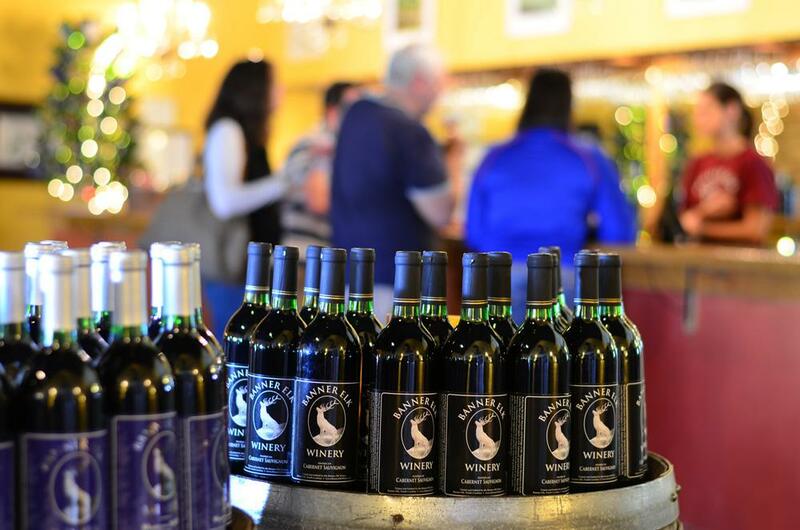 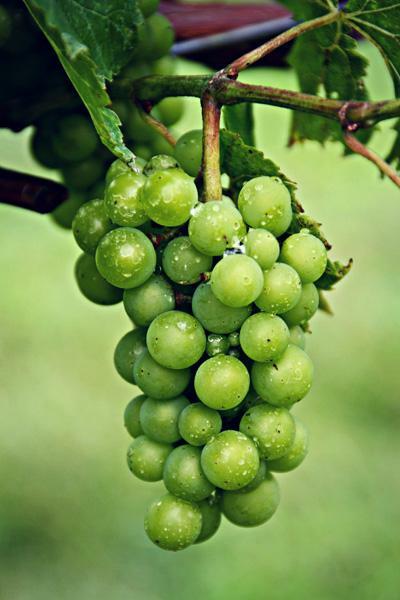 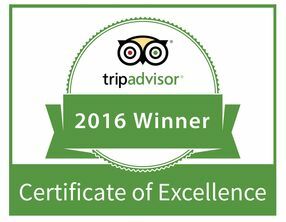 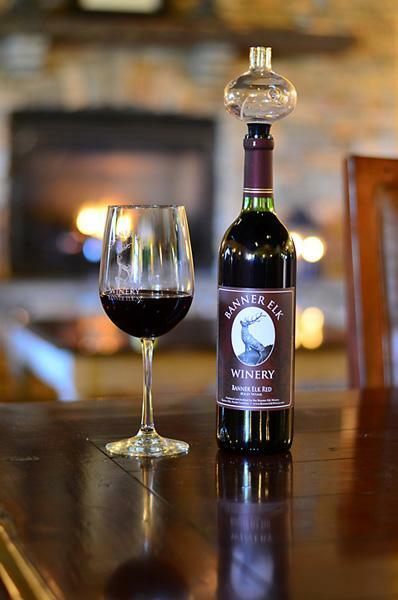 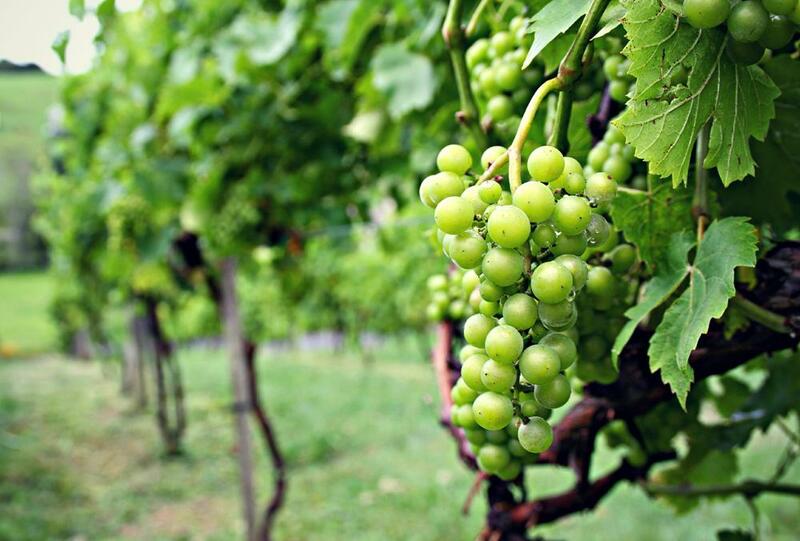 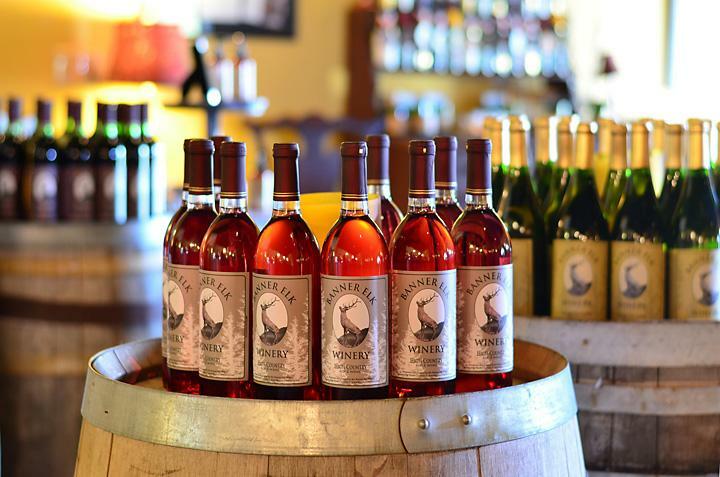 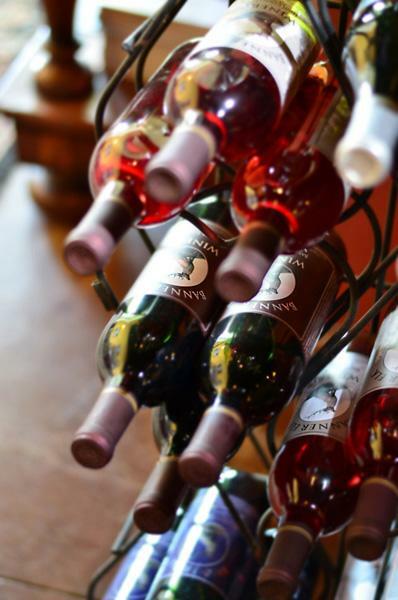 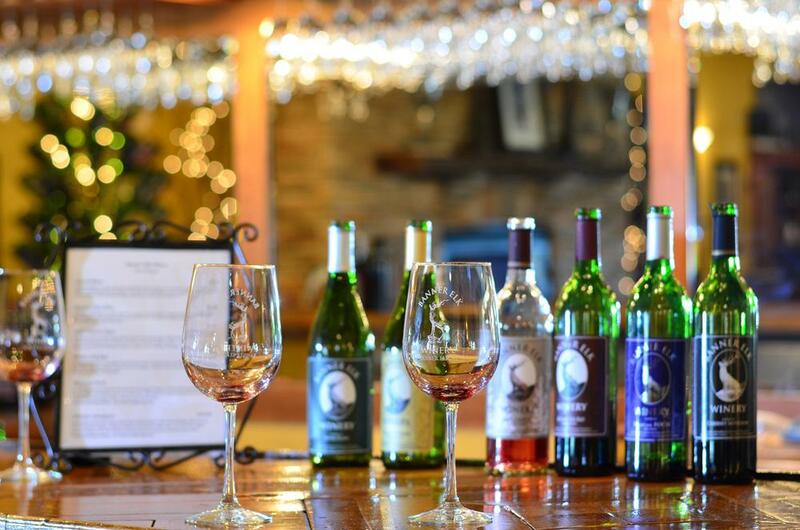 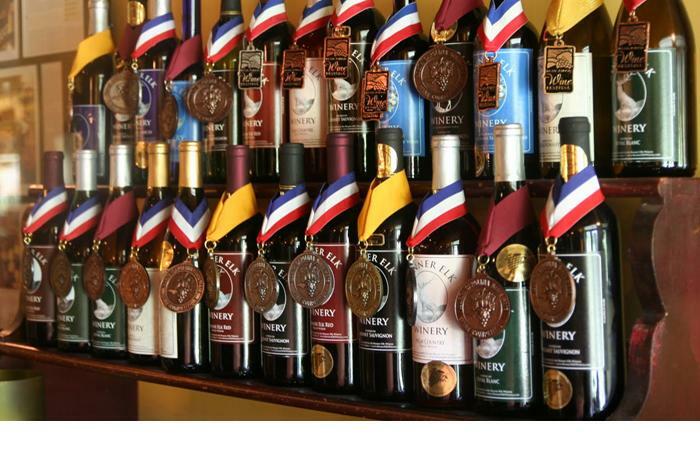 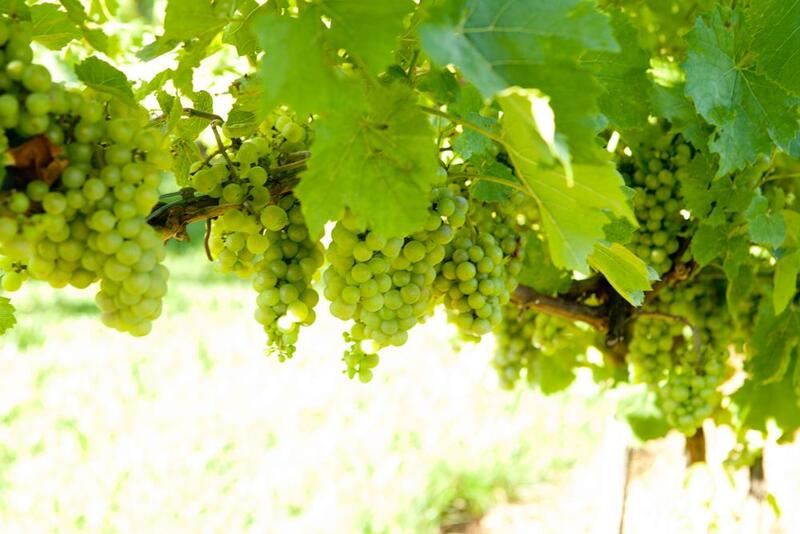 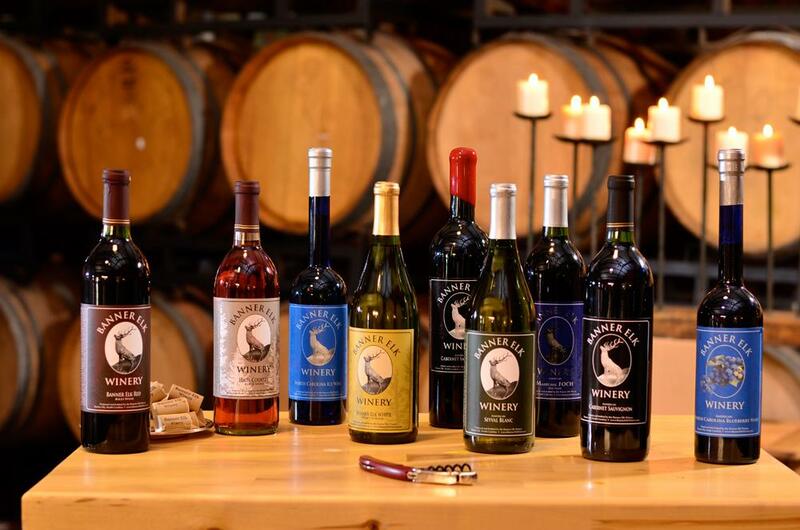 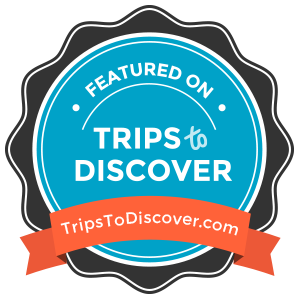 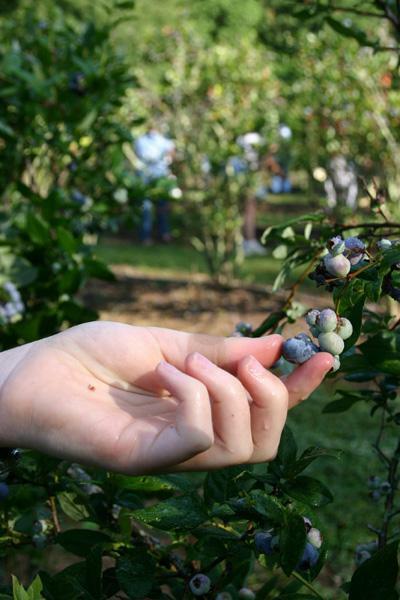 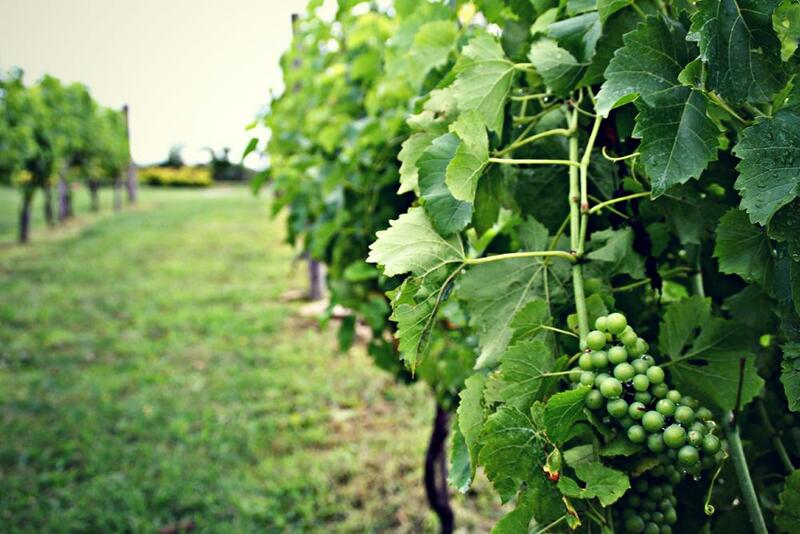 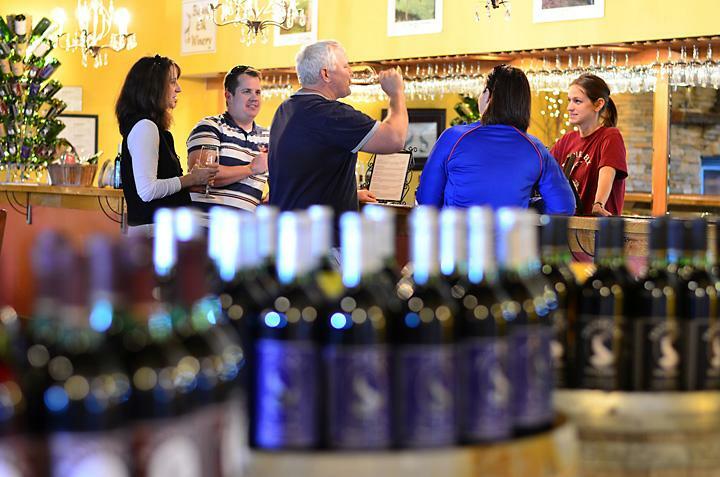 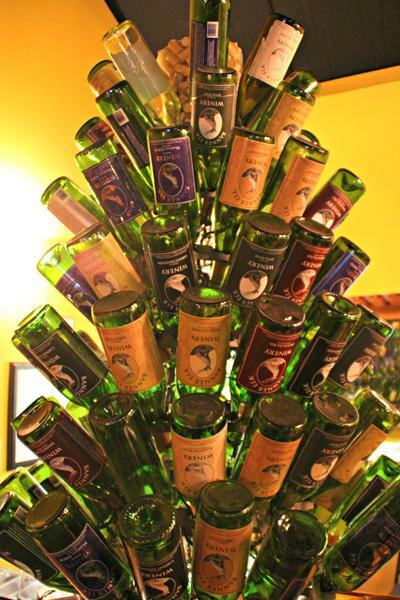 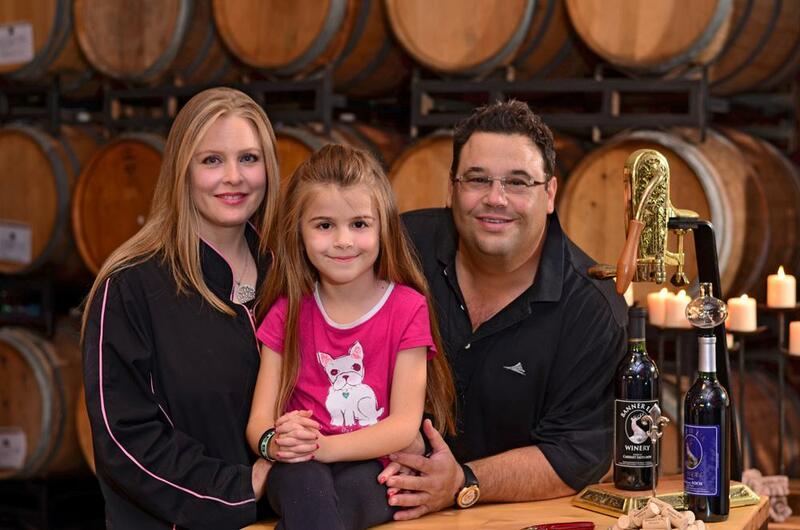 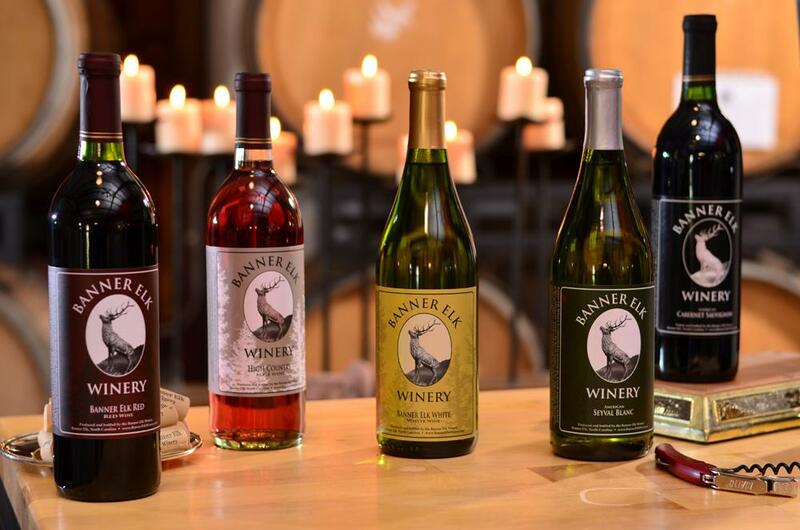 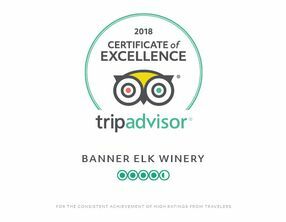 The Banner Elk winery boasts a laid back atmosphere and fun for the whole family and friends, just came and see!